The land of monstera plants and pink walls. 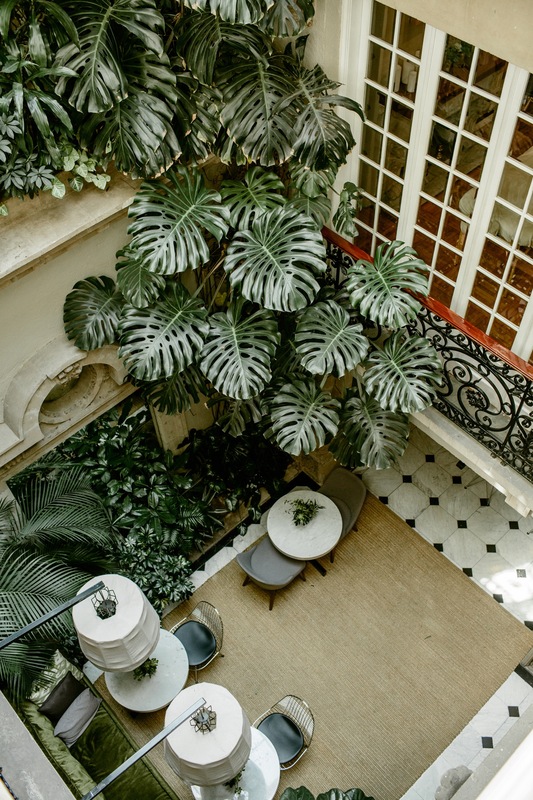 Mexico City is filled with an endless amount of beautiful, architecturally interesting, and plant-filled locations to host your wedding. These venues are a few of my favorite.